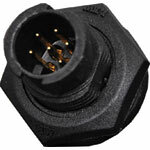 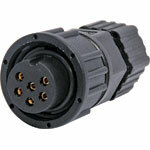 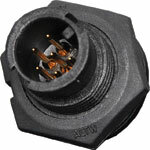 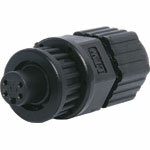 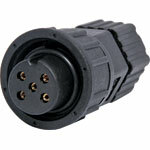 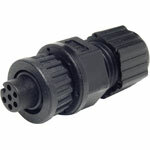 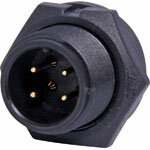 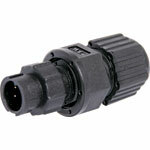 IP67 rated waterproof 2, 4 and 6 pin connectors for installations outdoors or in areas prone to moisture build up. 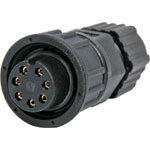 2 pin rated at 5A. 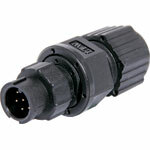 4 & 6 pin rated at 2A. 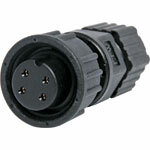 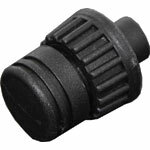 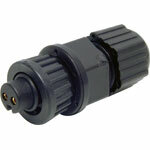 Waterproof cap to suit P 9364 and P 9366.